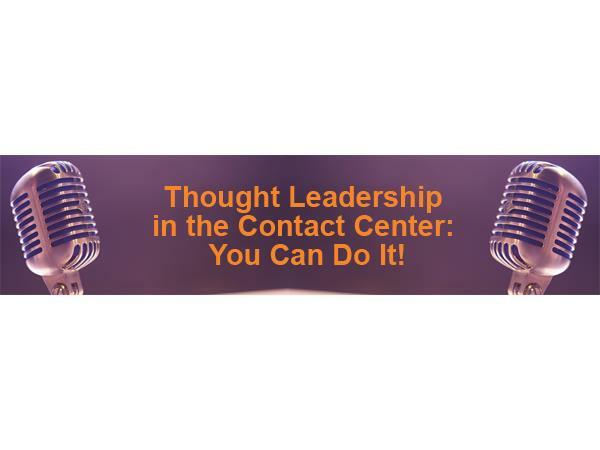 Thought Leadership in the Contact Center: You Can Do It! 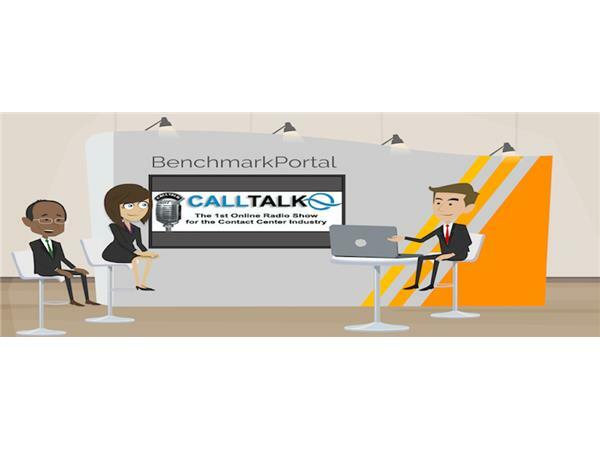 If you liked this show, you should follow BenchmarkPortal. 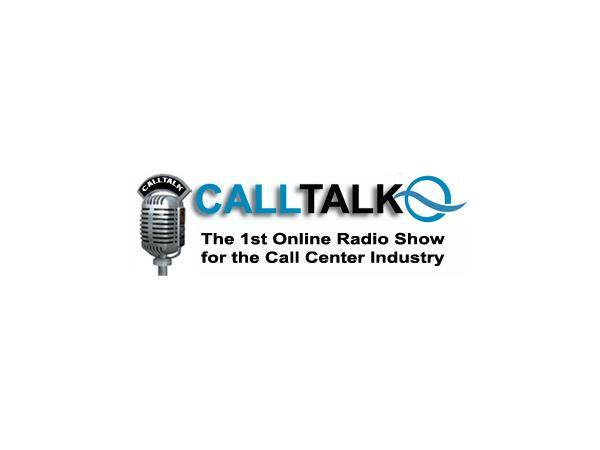 Join CallTalk host Bruce Belfiore as he talks with author and speaker Mitchell Levy about ways to bring thought leadership into your life and your organization. Hear the tips he shared with his Ted Talk audience about listening, hearing, connecting and leading. 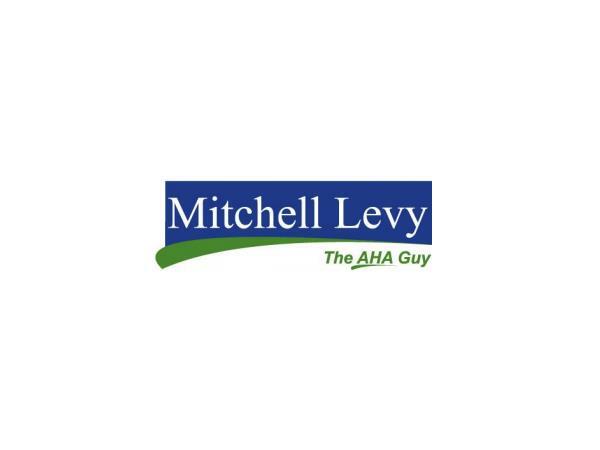 Mitchell will provide you with insights you can use immediately in your center, and will explain his H.E.L.P. 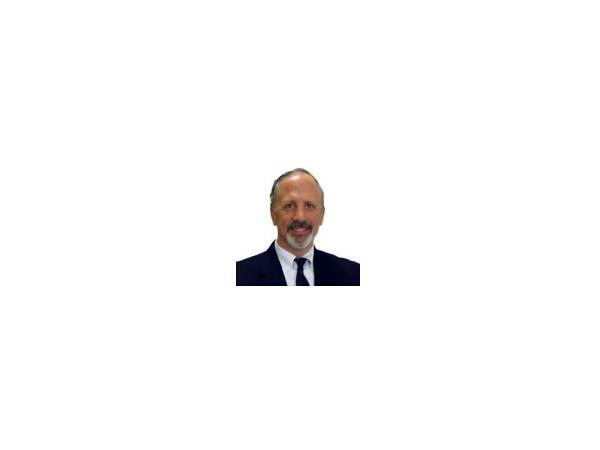 paradigm that will get you thinking and acting to improve yourself and your work place.